So on Sunday the 28th June, we met Chris's parents for lunch in Woodlands in Marylebone, a vegetarian Indian restaurant we'd frequented a number of times. We showed them the latest scan pictures and told them Rumer's name. I'd anticipated that most people would, at best, take time to get used to her name - after all, it was hardly in the top 100 - but everyone immediately proclaimed to love it. I still have no idea if they meant it or not. My parents, whom we'd told on the phone, also claimed they liked it. On the Monday, we'd ended up somehow with a busy schedule. Chris was working an early shift; we then had an appointment with the Dale midwife Mollie at home; then a lunch meeting with Nelly Lister, the yoga teacher, in an effort to recruit a doula; and finally a vet appointment as our orange cat Tom had managed to tear his ear in a fight. Frustratingly, both the cats got ill while we were having all our problems with Rumer. We spent nearly as much time at the vet's as the hospital! Chris was not having fun at work at the time. I was fortunate to still be off. My GP kept wanting to sign me off, and every time I was about to go back, something happened to keep me off for longer. He just about managed to get home as Mollie arrived at the door. I invited her in while Chris got changed and rushed downstairs. Mollie, like myself, never was one for accepting cups of tea etc, only glasses of water, so there was no ability to delay. 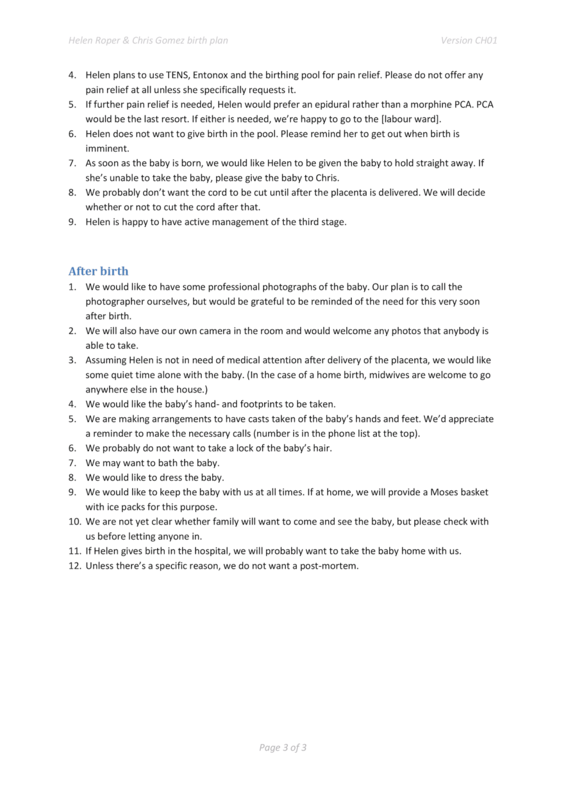 We shared with Mollie our experience with the antenatal class and Khushi Holloway's appointment. 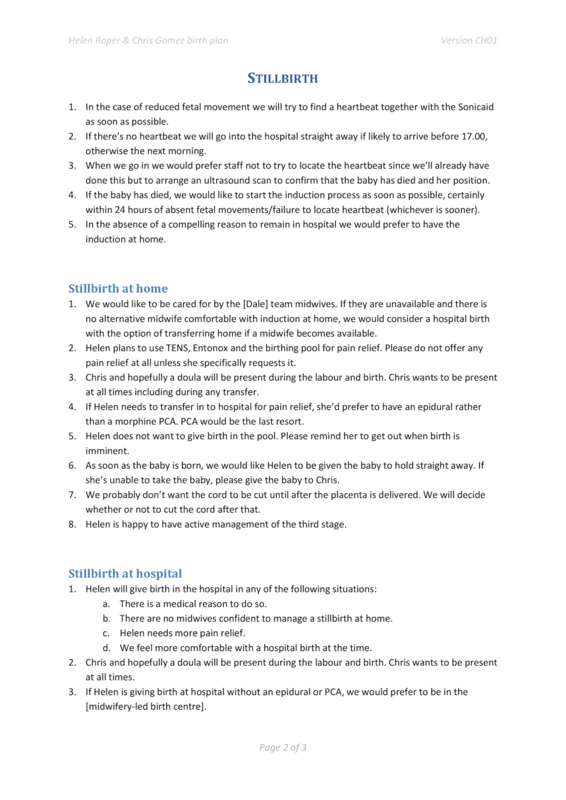 We had a long list of questions about stillbirth. 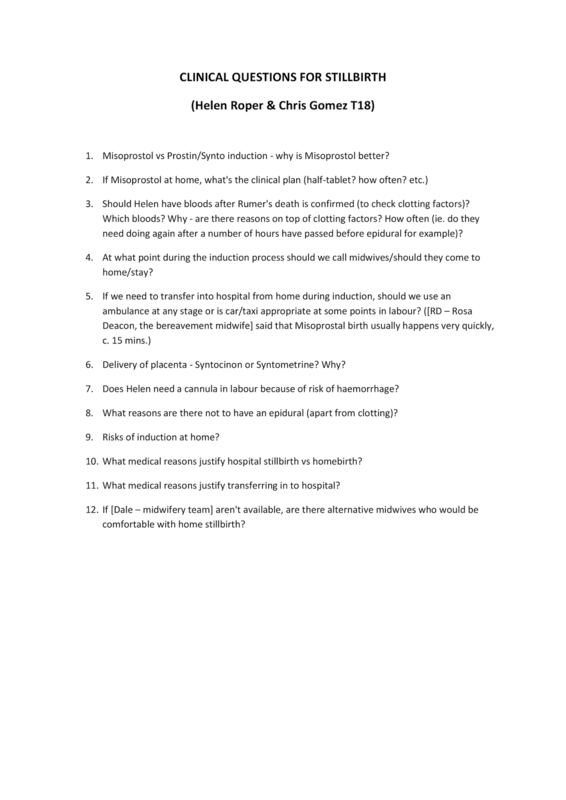 Mollie decided that most of them were too clinical to answer herself and suggested we email Khushi Holloway with them, along with a copy of our stillbirth plan, to check everyone was happy with it. We also shared our new research with her regarding survival and treatment for T18. Honestly, I think Mollie, like most midwives, didn't know a lot about T18, so this information was as new to her as it was to us. She suggested we share that, too, with Khushi. I declined the pointless random blood glucose testing in favour of my glucose tolerance test next week. 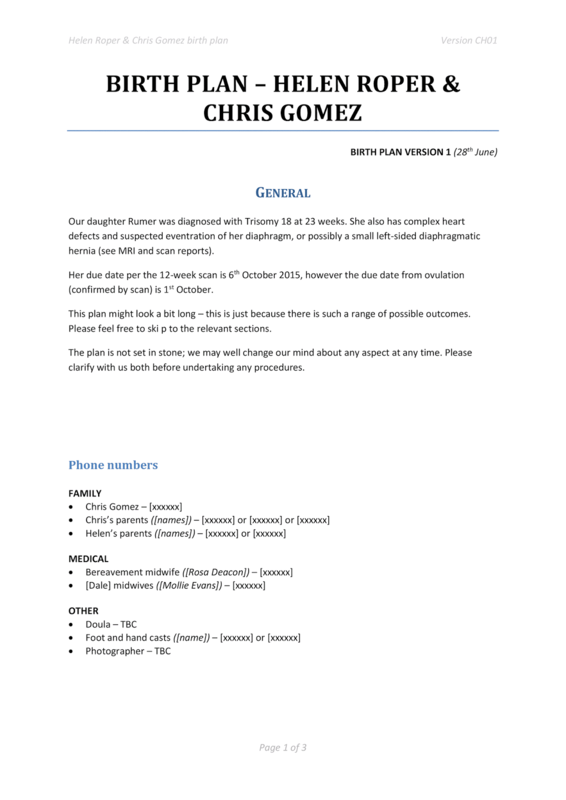 I accepted a physio referral for mild pelvic girdle pain, and Mollie invited us to the team picnic at the weekend. We rushed out of the house, late to meet Nelly Lister for lunch on the local high street. Nelly very kindly paid for lunch and we went home to take Tom to the vet for a follow-up after his ear needed to be glued when he got into a scrap with another cat. His ear was healing well, but he needed to keep the cone and stay indoors for a couple of weeks. This did not make Tom happy, but on the other hand, perhaps it was a good thing when we were out of the house so often.